A rich eleven-year-old must come to terms with living in a country and going to public school after ending up in a poorhouse. 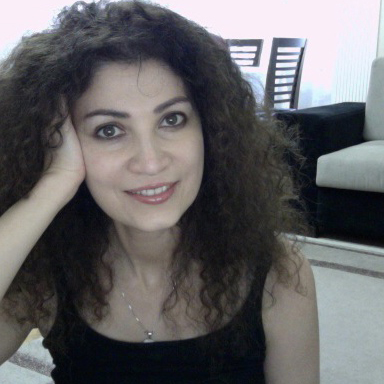 I was born in Baku, Azerbaijan, on the shores of the Caspian Sea and moved to the US at the age of 25. Despite vast cultural differences, I loved it here in the States . The experience inspired me to write a comedy exploring the bonds of family after the main character’s relocation to America. Years later, I received my MBA, which gave rise to another screenplay called Project MBA. The story involved a group of students fighting their professor for a good cause. A Game of Supers borrows a bit from both previous projects. It’s about a rich, spoiled, private school kid named Trevor who spends the majority of his time glued to an iPhone screen. That all changes when he’s forced to move to a small rural town and enroll in public school. There, he must endure vicious bullies, diabolical games of string telephone, and the medieval torture device known as the public swimming pool. The only thing Trevor dreams about is going back to his former life. He works out a deal with his mother – he can finally re-enroll at his old school if he makes every effort to adapt to his new environment and socialize with other kids. 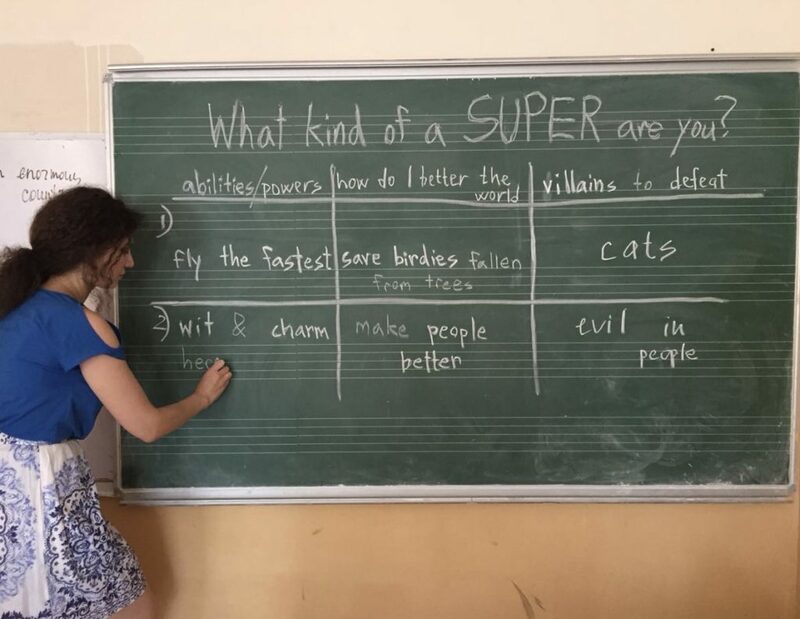 So, when the teacher asks that the kids come up with special superpowers to better the world, Trevor decides he’ll use his wit and charm as powers to exterminate evil and turn villains into good guys. In his mind, if he proves his superpowers to the kids he’ll become popular at school and thus prove to his mother he tried his best to fit in. The underlying question arises if he has enough of his special superpowers to bring out the good in himself and think of the “village people” as equals. The hardest part for me when writing the script was to avoid a moralistic tone. To my joy, a number of fellow writers who have read A Game of Supers called it light-hearted and fun, but never once preachy.